At Care Luxury Hotels & Resorts, we recognise that the actions of each and every one of us have an impact on the environment and the local communities we operate in. 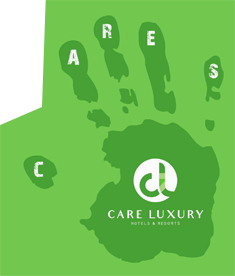 Care Luxury CARES is our Corporate Social Responsibility initiative that everyone at Care Luxury Hotels & Resorts works with – each and every day – to ensure that we’re doing our part to build a sustainable tomorrow. 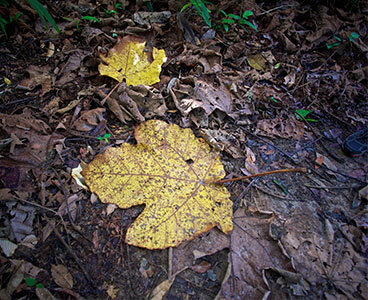 Join us in our commitment to our local communities and social causes. We believe in the social importance of empowering local communities and to support social causes which have a positive impact on our environment and society. If you would like to reach out to us for an opportunity to collaborate, you can contact us at the link below.